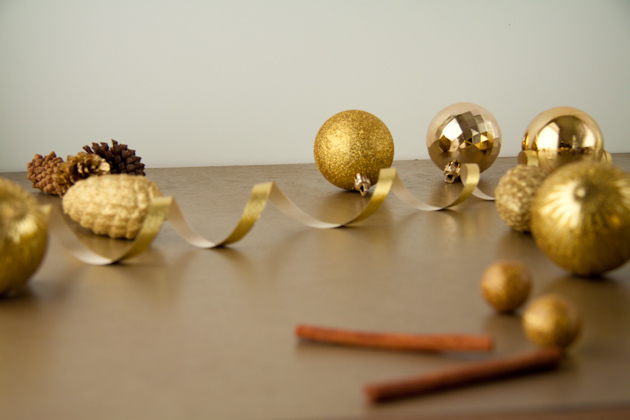 I couldn’t go without sharing some of the festive crafts and recipes that I’ve been collecting over the past few months. That, and we got to the airport way too early this morning which has left me with plenty of time to dream of Christmas feasts and crafting parties. Is there such a thing as a crafting party? If so, I want to be invited to one next year. 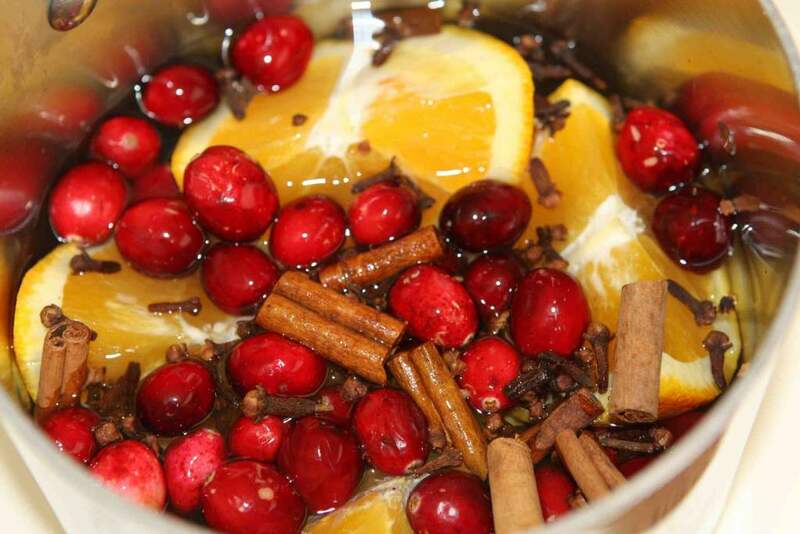 To make the house smell festive, naturally. 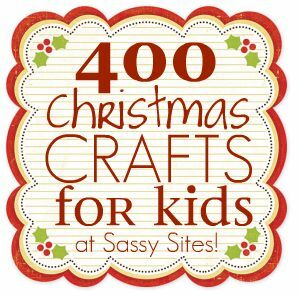 There’s nothing like 400 craft ideas to keep the kids busy! 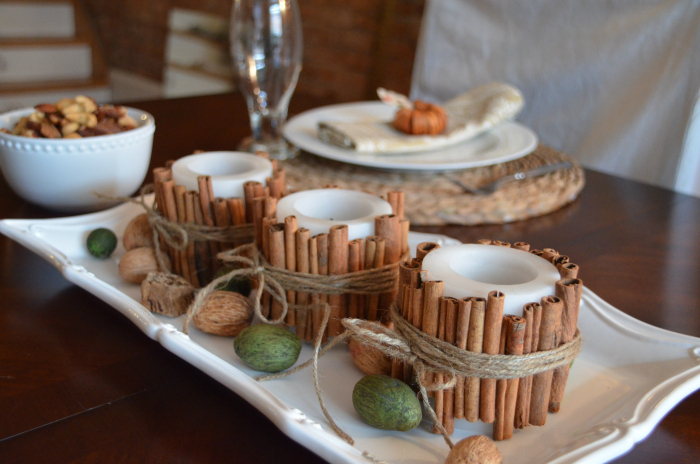 Beth created these amazing candles that would be great to decorate your home or give to your guests as a party favor. 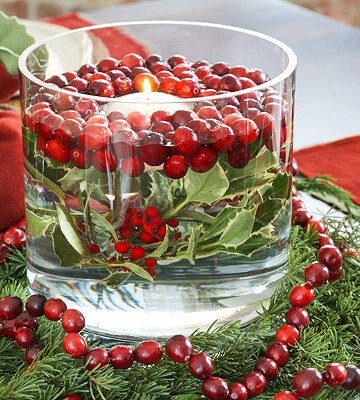 Spice up your table with this easy centerpiece. 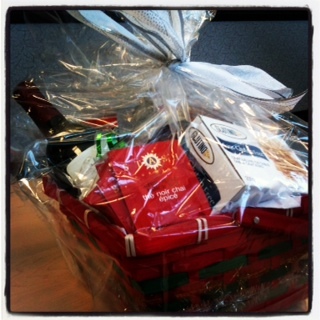 If you’re like me and left your gifting to the very last minute, Christmas baskets are easy to put together. Not only that but they’re inexpensive, thoughtful, and if you have a troop of kids at home, you can get them to help you with the crafts that will fill each basket! When I gave my Dad his basket yesterday, his eyes lit up with excitement. I just love Christmas and all the crafts that come along with it. Thanks to Pinterest, organizing my favorites has been so easy! 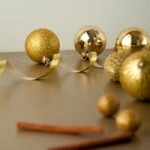 If you’re looking for more great craft ideas, I’ve collected a bunch on my Christmas DIY board. 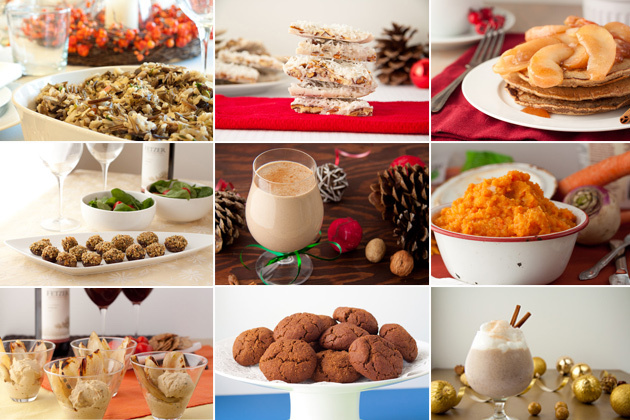 A couple of my favorite holiday themed recipes from the blog. Raw Gingerbread People: Treat your raw friends to these deliciously healthy gingerbread. Dark Chocolate Bark with pistachios and cranberries: I don’t think this needs an intro, other than… YUM! Dressed up Shrimp Cocktails: Go with a classic favorite, sure to please everyone; in fact I’d be happy with a whole evening of shrimp cocktails! Honey Cinnamon Roasted Chickpeas: a sweet + healthy snack. May the cooking, baking, and crafting begin!